You are welcome, I am so glad you came around. My name is Justice Chinemelum, I am a life mentor. I am making podcast on success motivation, leadership, business, ministry and relationship. 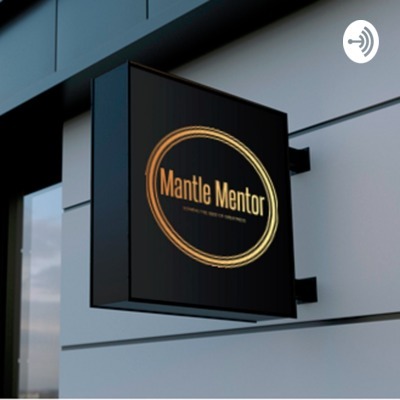 Then Join me on Mantle Mentor Motivational as I extract principles and solutions from the word of God to deal with failure, build healthy relationships and excel in business and career.